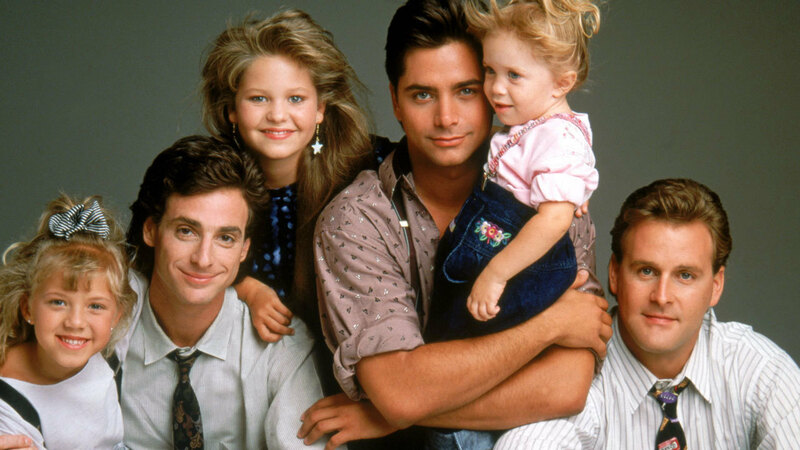 In truth, we’re probably all a little oversaturated with Full House. Reruns air several times a day, and if you’re anything like us, you still get sucked into the lives of the Tanners at least once a week. More: It’s getting revived! But where did we leave off? No one understood or loved Kimmy Gibbler as much as D.J. — not even Gibbler’s parents. But when D.J. grew tired of the constant bickering between her BFF and her sister, she decided to intervene. Steph’s first Honeybee slumber party was a mess. She wanted her mom to go, but obviously, that couldn’t happen. And while Joey made a valiant effort to have fun and be a good “mom,” it just wasn’t enough. Even Aunt Becky couldn’t step up because she got stuck away on business. Luckily, Steph had D.J. and she went back to the slumber party with her sister. What? No way. Prettiest Tanner by far. Uh… in what universe does anyone defer puppy-picking to the baby sister? You might remember when they flung the rail through the wall, but do you remember why they were wearing matching shirts? The only real tragedy of this moment is who even wrote this song? Ugh! As much as we loved Deej, fashion was definitely not always her strong suit. What’s your favorite moment from D.J. Tanner? Tell us below.